Ever walked away from a film feeling completely discombobulated by your viewing experience? We all enjoy linear movies, but every now and again we’re taken off guard by a completely ambiguous, inscrutable flick that leaves us scratching our heads. A little obscurity once in a while is a good thing, of course - dense, cerebral films demand our attention and challenge our intellect, which is a necessary component to a balanced cinematic diet. But every now and again you feel like you need a road map just to make it from a film’s opening to its climax in one piece. We've all been there ourselves, and are sympathetic to the sensation of post-screening confusion. Sometimes, movies are so intentionally opaque that they need several viewings to be fully understood. We absolutely encourage that practice, too; great movies aren't always easily digested at first blush. So which ones are worth taking another look at? If you've ever been left stymied by a classic or bewildered by a contemporary mind-boggler, you’re not alone. Read on for our list of 10 Movies You Need to Watch Twice to Understand. If you aren’t the type to listen to Pink Floyd’s “Empty Spaces” backwards, then maybe watching a two hour movie that begins at the end, and ends at the beginning sounds... unappealing. That’s the sum total of Memento, a story told in reverse by one of the most unreliable narrators of all time, and augmented by a small cast of equally unreliable characters (notably Joe Pantoliano’s 'Teddy' and Carrie-Anne Moss’ 'Natalie'). Since Memento’s release in 2000, Christopher Nolan has gone on to establish himself as Hollywood’s go-to guy for brainy blockbusting. 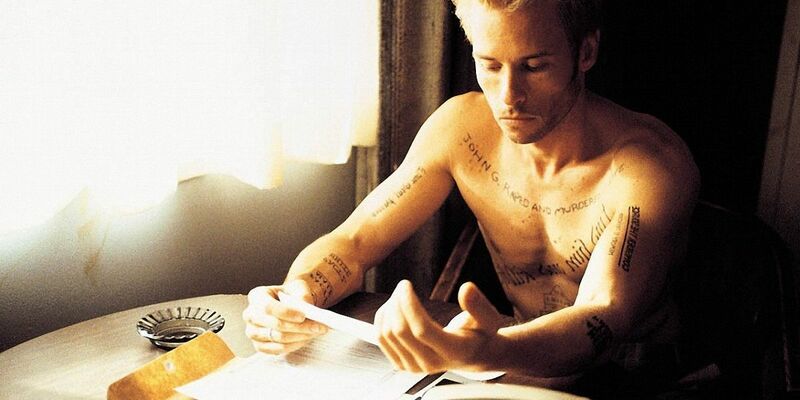 Like so many of his films, Memento is a mind-bender, though he’s a meticulous filmmaker and always has been. If the movie evades easy comprehension, it’s nonetheless woven with clues to help viewers unravel its structure and suss out its chronology. You just might need more than a single viewing to do so. The core narrative at the center of Darren Aronofsky’s The Fountain is easy to comprehend: a neuroscientist named Tom (Hugh Jackman) is bent on developing a cure for cancer to save his dying wife, Izzi (Rachel Weisz). He fixates on his quest and in the process ignores her, thereby wasting the remaining days that she has left. Easy, right? But as Tom’s story plays out, so too do the tales of conquistador Tomas ( Jackman again) and space traveler Tommy (also Jackman), who floats through space in a biosphere bubble, meditating and practicing tai chi. That’s much less straightforward than a medical drama about a man trying to heal his ailing spouse. 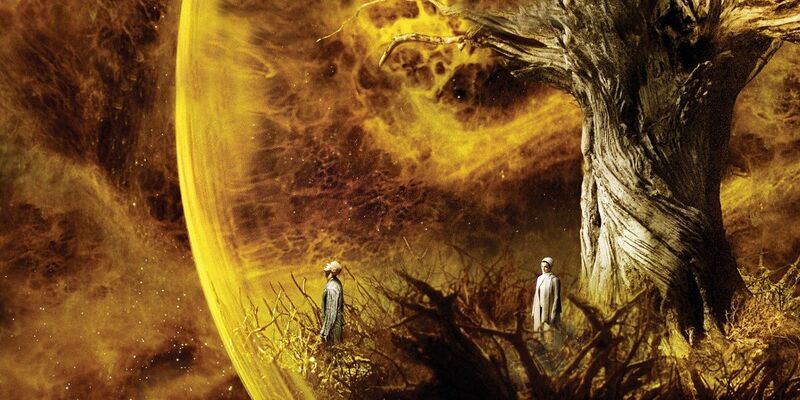 Aronofsky ties these three seemingly disparate threads together with recursive casting and a common motif: The tree of life, a symbol that crops up elsewhere in this very list. The Fountain is a puzzle that blends science fiction with fantasy, history, and spirituality. Immortality is the best bet anyone has of solving it. Time travel is a tricky narrative conceit. Play too loose with it, and you trip up your narrative. Build too many rules for it, and you box yourself in. Even the best time travel stories, from Back to the Future to Looper, stumble over their own continuity. The best you can do is shrug, chalk up time travel to magic, and move on with your life - but Terry Gilliam’s 12 Monkeys avoids the worst pitfalls of its genre by keeping things simple. But that’s a generous word to use when describing this Möbius strip of causality. 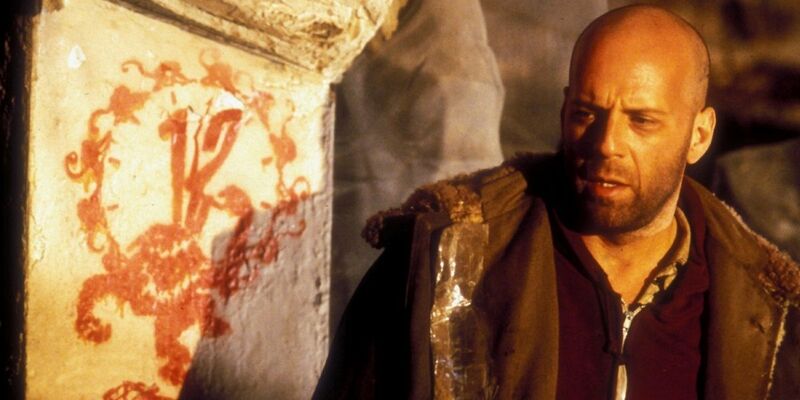 James Cole (Bruce Willis) is sent back in time to prevent a viral outbreak that wipes out most of humanity. Through the film, he’s plagued by dreams involving a shooting at an airport, and in the climax, we find out why: as a boy, James witnessed his older self being gunned down in the terminal, and his recollection of the event is so fuzzy that he can’t recall them clearly as an adult. So in trying to save the world, James ends up walking toward his inevitable doom. If you want to send a shiver down a film geek’s spine, you only need to whisper the name of Stanley Kubrick in their ear; a director so influential, passing at the age of 70 was still seen as leaving well before his time. The best evidence of his mythological status among cinephiles? Not one, but two pictures with his name on them hit theaters after his passing (Steven Spielberg’s A.I. Artificial Intelligence and Eyes Wide Shut). That’s the definition of “legend” right there. 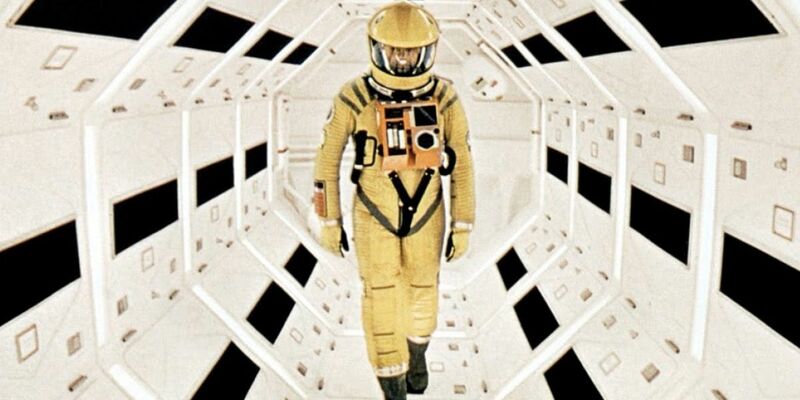 His most widely recognized film, 2001: A Space Odyssey, is every bit as iconic as he is: a grand homage to mankind’s evolution throughout the eons, and arguably the best movie about space exploration ever filmed. It’s also humongous, clocking in at just shy of three hours, and so jam-packed with ideas, themes, production details, and visual queues that you simply can’t watch it once and grasp it all. You’ll understand the film (outside of, perhaps, its ending), but you won’t totally “get” it, either. Sometimes, movies based on books make less sense than their source material, but that’s not the case with Inherent Vice. Paul Thomas Anderson’s adaptation of Thomas Pynchon’s 2009 detective yarn plays like a glib, stoner-influenced riff on Carl Hiaasen’s body of work; take the gumshoe out of Florida, airdrop him onto Los Angeles’ fictional Gordita Beach, and let him subsist on weed for a while. 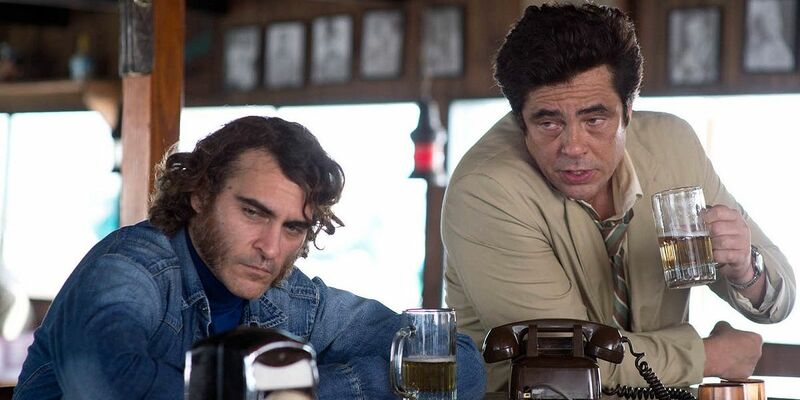 That’s pretty much hippie private eye Doc Sportello (Joaquin Phoenix) in a nutshell. Doc leads a hazy life as it is, but in the film (as in the novel), he takes on three separate cases that each end up intertwining with the others; the effect is to turn things even hazier for poor Doc, as well as the audience. What do a missing real estate mogul, a member of the Aryan Brotherhood, and a supposedly dead musician have in common? Nothing. Everything. Well, not everything, but something. Maybe? The results groove so well that it doesn’t much matter, but for best results, make sure to block off time for multiple consecutive views on Blu-ray. If you’re a Fight Club devotee, then you probably ought to stop reading here; we’re about to break its first and second rules. The key to David Fincher’s adaptation of the Chuck Palahniuk novel is its elegant simplicity; when the time comes for the film’s big reveal, everything theoretically makes “sense.” Edward Norton’s unnamed narrator is Tyler Durden; they’re two sides of the same disassociated coin. All of Norton’s woes are his doing, not Tyler’s. The moment we learn the truth of Tyler’s identity, Fight Club also becomes fundamentally unhinged. What, exactly, is going on in Norton’s scenes with Brad Pitt throughout the whole movie? A couple of flashbacks during their illuminating hotel conversation suggests Tyler’s lunacy, but little more. Try watching the film again with the truth in mind; every moment Norton and Pitt share on screen becomes a little bit less plausible each time. Terrence Malick doesn’t make films that are watched as much as they’re experienced. That’s a fancy way of saying that there aren’t many directors in the world who make movies the way Malick does; they are experiential, sure, but that just scratches the surface of his approach to movie-making. Malick flicks are enigmatic. Even his most straightforward offerings - 1973’s Badlands and 1978’s Days of Heaven - demand extra attention. But the most Malick-y film Malick has ever made is The Tree of Life, the ostensible story of Jack (Sean Penn), a middle-aged man reconciling his childhood memories. Here’s the trick, though: the plot takes us all the way back to the Big Bang before touring through the Cretaceous period to the present in Waco, Texas. How does the birth of the universe and the extinction of the dinosaurs shape the meaning of Jack’s existence today? It seems simple in retrospect - those moments encapsulate the dueling paths of grace and nature, which his mother tells him about as a boy - but it might take watching the film a few times to get there. Federico Fellini began his career as a filmmaker working in the Italian Neorealist movement, shooting movies that captured genuine, authentic life experiences. So his 1963 masterpiece, the dreamlike 8 & ½, represented a change of pace of sorts for the maestro. This is what happens when you read the I Ching in tandem with the works of Carl Jung; you gravitate toward more surreal realms. Of course, truth is stranger than fiction. While Fellini took plenty flights of fancy in 8 & ½, he included a number of autobiographical notes in the film, too. 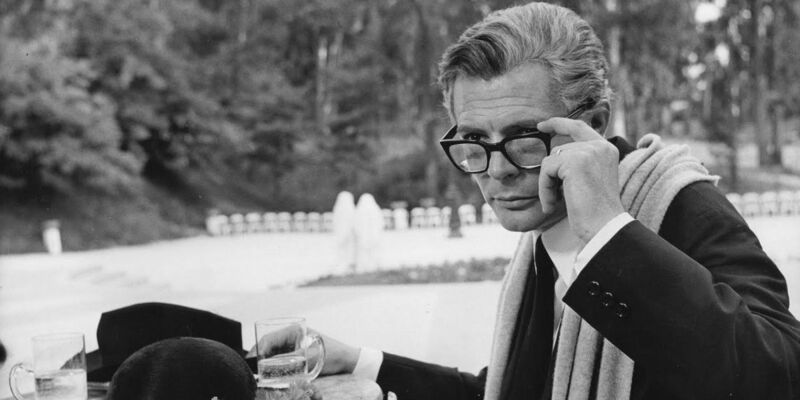 The story of Guido Anselmi (Marcello Mastroianni) is in many respects the story of Federico Fellini. Guido’s struggles in his latest project, a science fiction picture, as well as his marital woes and mental strife, often reflects Fellini’s own personal troubles. The blend of veracity and fantasy make 8 & ½ a dizzying, dazzling movie that opens up the more it’s revisited. What makes David Lynch’s Mulholland Drive challenging may be its structure more than its surrealism. Lynch originally envisioned his film as a TV pilot, and only repurposed it for the big screen after shortsighted television suits rejected it. As a result, the story tends to feel episodic, which in combination with its weirder elements makes it kind of difficult to engage with at first glance (not that the elliptical Lynch needs any help in that regard). The world of Mulholland Drive is littered with amnesiacs, assassination attempts, romantic interludes, and waking nightmares that lurk around the corners of our worst fears. (It’s also deeply, if cautiously, in love with the cinema.) What all of these things add up to in the end is all in the eye of the beholder, though good luck figuring it out in just a single sitting. If 12 Monkeys can be made sense of after a couple of viewings, figuring out the many intricate interlocking parts of Primer requires much more than that: Twice as many viewings, for one, plus several hours consulting the Internet and mining interviews with director Shane Carruth. Even if you put in that basic footwork, you still might only achieve a glimmer of comprehension. 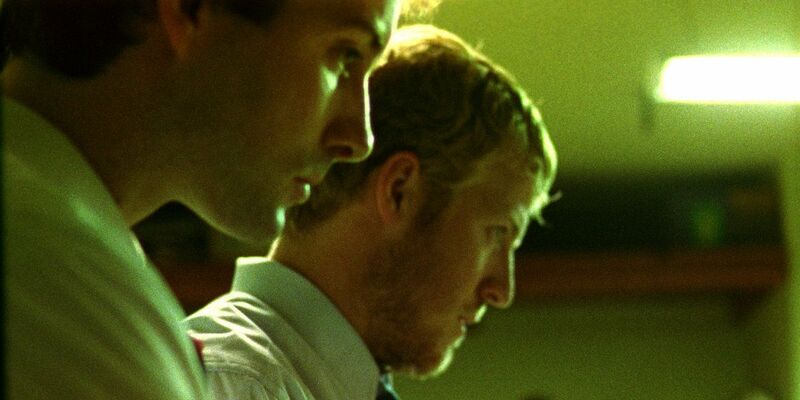 Put simply, Primer is one of the most complex time travel films ever made. Speaking frankly, the very best way to figure out what the hell is going on in Carruth’s movie is to do a Google search for “Primer graph,” which frankly is just as likely to wrinkle your brain as not. But the lessons taught in Primer are clear, even if its approach to time travel is less so: traveling through time is a bad, bad idea. Protagonists Abe (David Sullivan) and Aaron (Carruth himself) start out as pals but slowly work to out-scheme and outmaneuver each other as Abe comes to realize that time travel is dangerous. Bad way to end a friendship. 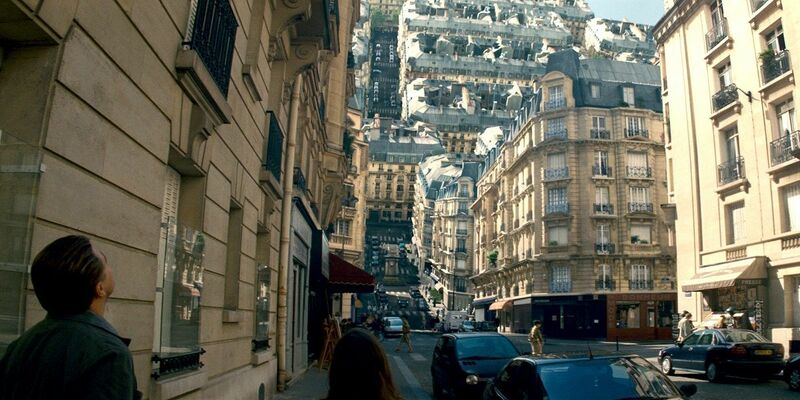 Inception - Christopher Nolan alone has made so many intricate, slippery movies that half of this list could be made up of his oeuvre, but Inception probably takes the cake for sheer ambition. This is a movie that very much wants to obfuscate its meaning and can be interpreted in multiple ways. The Usual Suspects - Who is Keyser Soze? With a little deductive reasoning you can probably answer that one on your own, but The Usual Suspects' big climactic twist has permeated pop culture since the film's release twenty years ago. Under the Skin - Scarlett Johansson comes to Earth and starts seducing men to harvest their flesh for reasons unknown. Under the Skin's plot is quite accessible, but the movie itself is less so. Jonathan Glazer barely leans on dialogue, and leaves it to his viewers to parse out what's going on from one eerie, unsettling scene to the next. The Grey - What's so hard to understand about a bunch of men running away from a ravenous pack of wolves? The Grey looks like it's one type of film - an action-thriller - but subsequent viewings of the film cause it to open up into a moving metaphor for death, in which the once-suicidal hero comes to realize that his life is worth fighting for. Coherence - James Ward Byrkit's nifty little indie sci-fi flick borrows a lot from time travel for its story of alternate timelines colliding, but it's not really a time travel movie. All the same, keeping track of who's who (and what chronology they originally came from) is an exciting but exhausting task. What movies do you think deserve - or demand - to be seen more than once for best results? Sound off in the comments below!